Yes there is youth roller hockey in Savannah! The Lake Mayer Youth Hockey Club will start a new season on Sat. Sept. 10 2016 at 10AM that runs through April 15 2017 @ the Lake Mayer hockey rink. New players are welcome to join! For ages 5-12 years old. No experience necessary. Cost: $75 due at registration. Registration packets will be available within the next week or two. 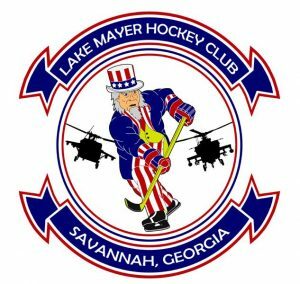 Visit Lake Mayer Youth Hockey Club on Facebook here. For more information, contact director Mike Stille at 912-224-3656 or email mstille76@aol.com. This entry was posted on Tuesday, August 30th, 2016 at 8:30 pm	and is filed under After-school activities, Classes/Sports, Sports Leagues. You can follow any responses to this entry through the RSS 2.0 feed. Both comments and pings are currently closed.